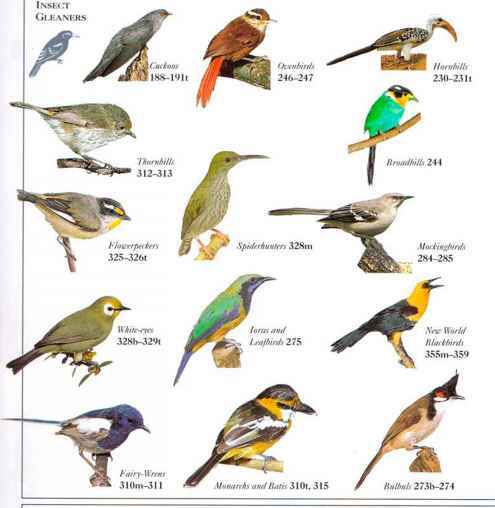 I his plain-looking bird lives in rain forests, feeding on insects and fruit. It is very furtive in short, its behavior and hides in the stubby bill undergrowth but has a loud, whistling song by which it can be identified. 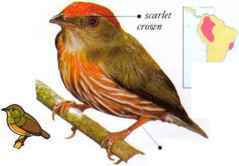 • NliST a bulky, open cup nest made of plant materials, usually placed on the stub of a broken branch or in a tree fork. • DISTRIBUTION Central America, N.W. South America, and E. Brazil. • REMARK Probably more closely related to the tyrant flycatchers than to the manakin family.